Implemented by the DAI/Nathan Group—a joint member of DAI and Nathan Associates Inc.—Local Implementation of National Competitivness for Economic Growth (LINC-EG) promotes local and national economic competitiveness to improve prospects for economic growth and fiscal sustainability in the Philippines. 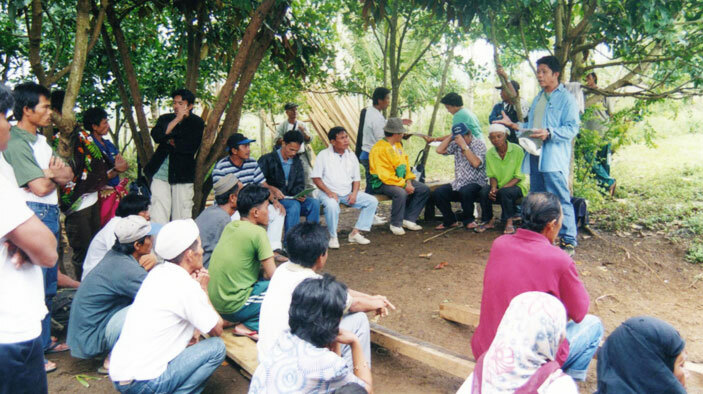 Working with local advocacy groups, the project develops policy reforms that improve Filipino private sector competitiveness, particularly in Mindanao. Although these reforms can target any level of government, the project focuses on local governments, combining our understanding of the agents and institutions involved in reforming the Philippines’ political economy with a technical approach that builds ownership among local reform advocates. For example, the project includes subnational provincial competitiveness indexing. Measure factors of competitiveness by collecting data on regulatory conditions and production-cost burdens created by transportation constraints in Mindanao, and recommend reforms. Foster streamlined and transparent processes for transferring ownership of leases and land, easing asset ownership rights, and permitting secure borrowing on par with other members of the Association of Southeast Asian Nations. Streamline business permitting and licensing to enhance service delivery, and enable a full-service center with one-stop shop capabilities for business start-ups in Davao City’s National Economic Research and Business Assistance Center. Improve property rights and land use to stabilize the property rights of poor farmers, attract or increase investment in rural areas, create on- and off-farm jobs, bring underused land into production, and improve local competitiveness. Improve income tax collection efficiency and reduce tax leakages to enhance tax revenues, especially in the Northern Mindanao region. Improve trade facilitation and customs administration to bring the Philippines in line with best international practices for customs administration, thereby facilitating competitiveness by reducing import and export transaction costs. Improve logistics chain performance through diagnostics, stakeholder dialogue, implementation planning, and technical advice.